3 Reasons to go with the Seasons! As the season change throughout the year, we are blessed with an abundance of new beautiful fresh produce. With so many benefits of incorporating season produce into our diets, with though our guests would enjoy it too. At the Peppercorn restaurant, we love serving fresh, local and seasonal produce. Whilst this is not always possible, we strive to come as close as we can – all our produce is sourced from our closest country grocer and our chef has access to some fresh fruits and herbs from our outdoor garden. So why opt for seasonal produce – and how do you know what is IN SEASON? Firstly, we believe it TASTES BETTER! 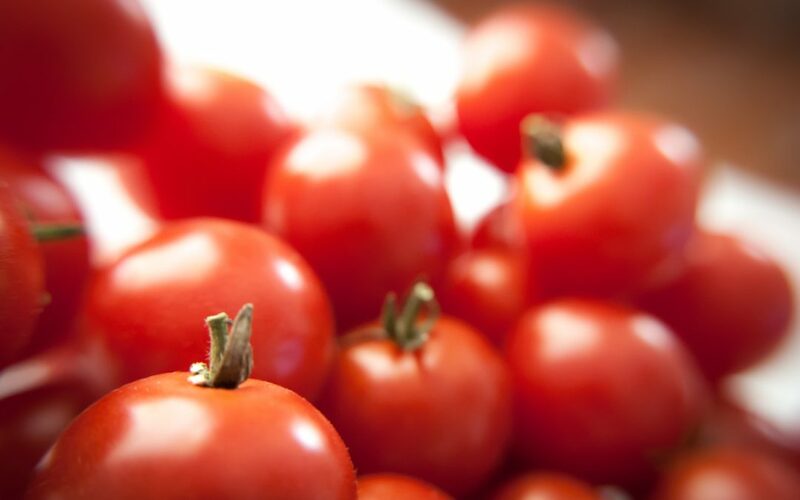 When produce is picked at the right time, it tends to have much more flavour… and NUTRITIONAL VALUE (an added bonus)! You know what we mean – those super juicy watermelons on a hot summers day just don’t taste the same in winter. When fruit and veggies are stored for long periods of time will typically have lost some of its nutrients and potentially even have nasty added chemicals to aid in preservation. Not only does seasonal produce tend to have a higher nutritional value, it also supports your body with the nutrients it needs during particular times of the year. For example in winter there is a great amount of citrus, which is high in Vitamin C – an important vitamin when it comes to preventing and fighting off colds. Winter veggies are often fantastically comforting.. think spuds and other root vegetables. In summer we welcome the stone fruits and berries, a great source of vitamins (and a boost of energy) help protect us from the beaming rays of the sun. Of course the main reason we love using seasonal produce is it’s impact on the ENVIRONMENT. Often in a haste to save money or quickly pick up some supplies from the supermarket, we can forget the bigger picture when it comes to treating our environment the way we should. Supporting local alternatives to the big supermarkets really can make a difference to the environment – resulting in less refrigeration, less transportation, fewer chemicals and less waste (big supermarkets are famous for throwing out tonnes and tonnes of produce). It’s really important to note that it’s not always possible to eat locally and seasonally for everyone all of the time. It’s more about the importance of making decisions where possible that are better for you, your health and the environment where you can. Now that so much produce is available for most of the year these days, it’s easy to lose track of what is actually in season.